This webinar delves into our Solving Perinatal Drug and Alcohol Use Initiative. 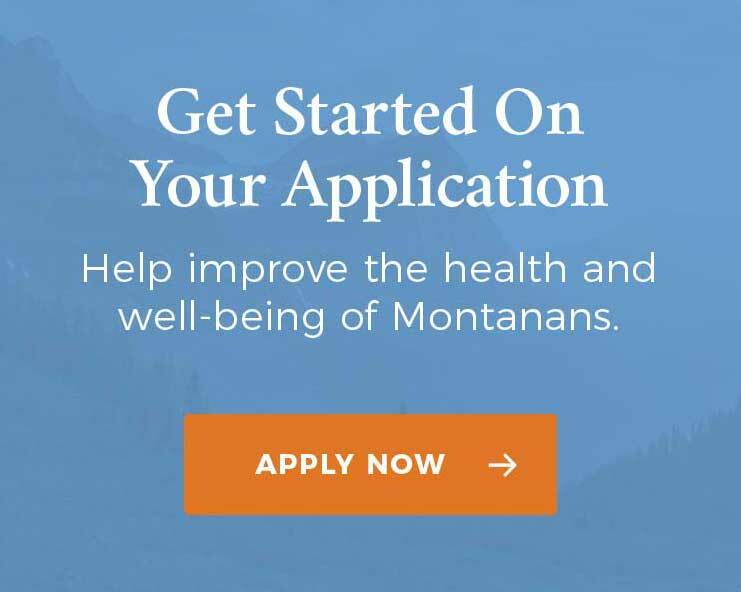 It goes over the funding opportunities we have available, important dates and deadlines, and introduces our partners: the Montana State Governor’s Office, Montana Department of Public Health and Human Services, and the National Council for Behavioral Health. There is a short Q&A session at the end of the webinar where our CEO Dr. Aaron Wernham answers questions posed by the audience.